We’re loving the spring weather here where we are, so it was time for another outdoor challenge. 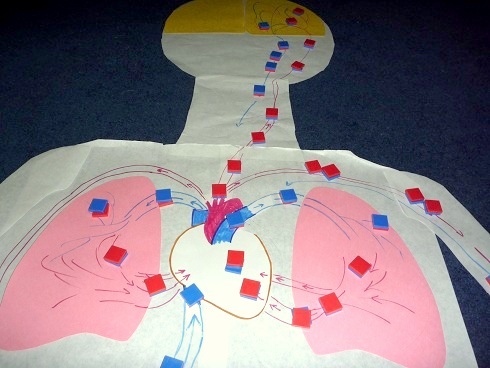 This is similar to the traditional nature scavenger hunt, this time using a camera. 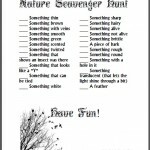 You might be interested in our Nature Scavenger Hunts as well.